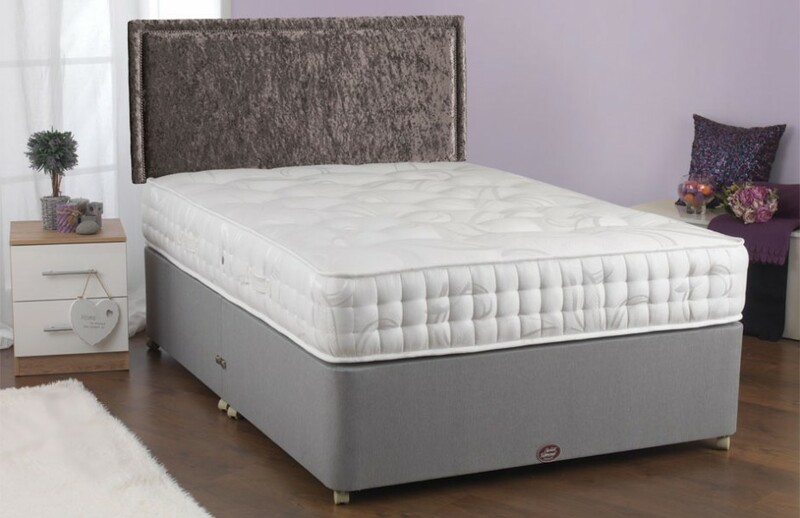 There are so many offers, sales, promotions and other discounts on mattresses and beds around the local area right now it’s hard to keep up! 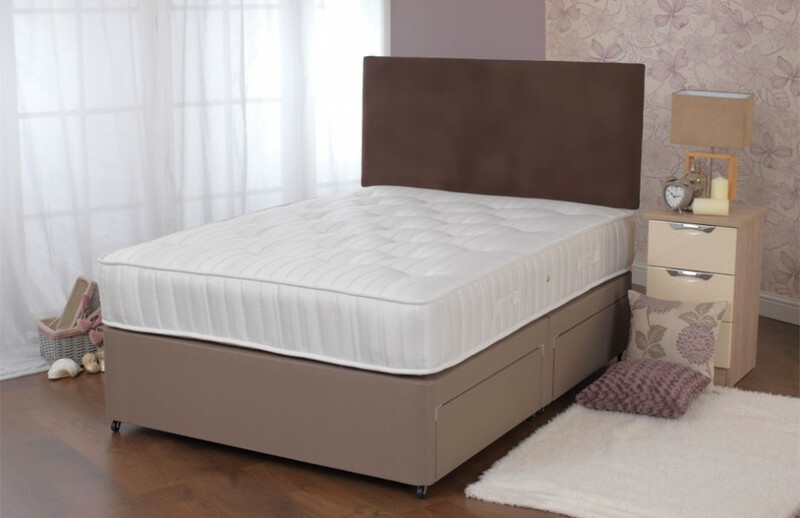 The price of your new bed is a major factor so we constantly amend our prices to match other retailers and if another shop offers a better price or services then us we will do our best to match them. 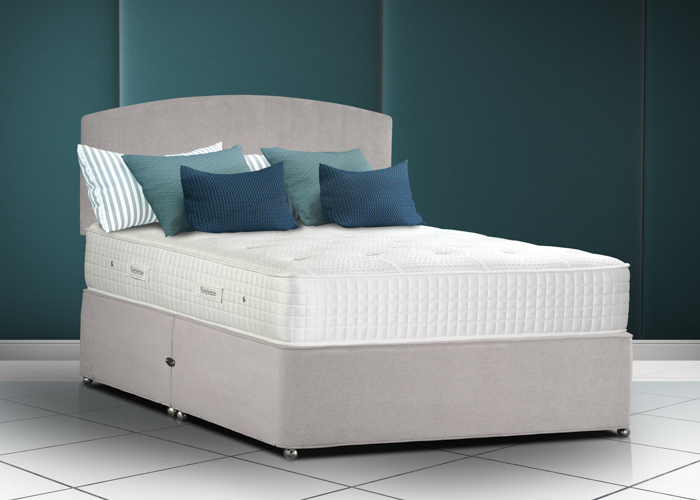 All we want is for you to have the most comfortable mattress, a divan base in a colour and material of your choice and for us to deliver, assemble and dispose of your old bed to make the whole experience as enjoyable as possible. Please remember we are not on commission so will always do what is best for you! Kelso mattress and divan set.